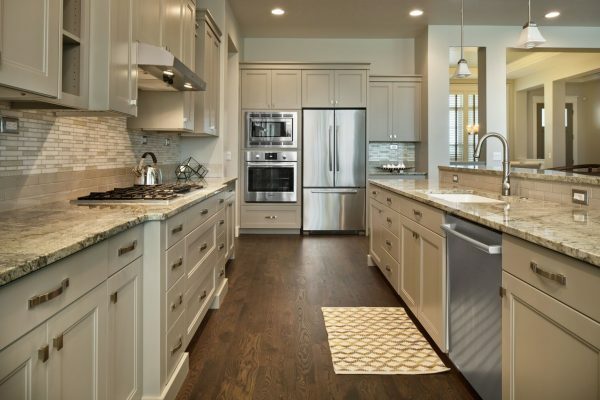 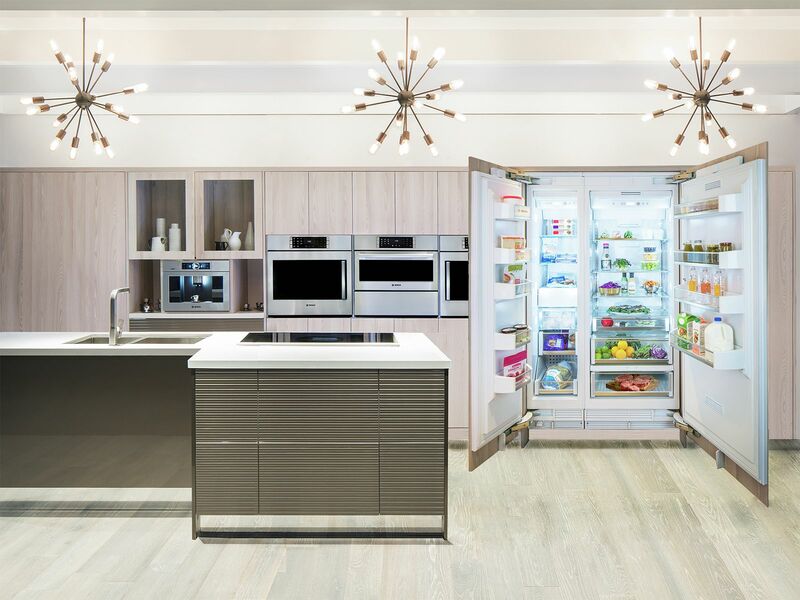 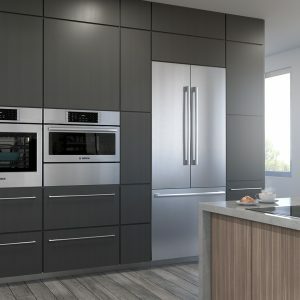 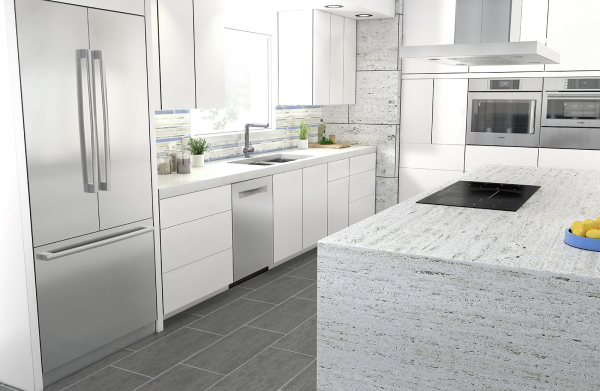 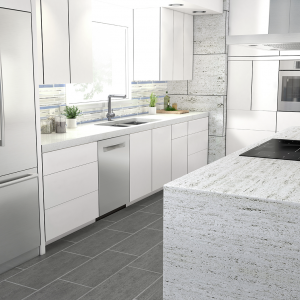 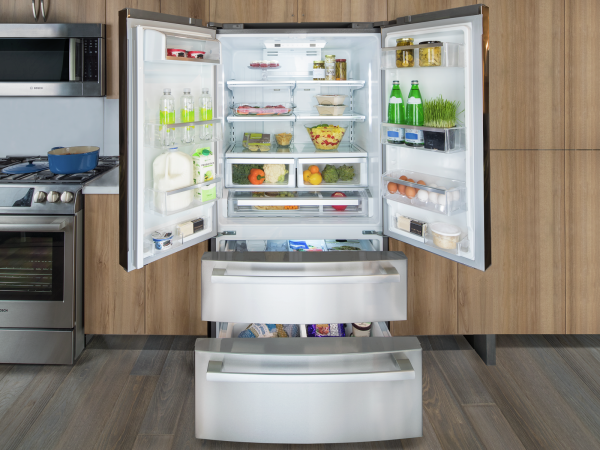 Bosch offers refrigeration in a variety of sizes and styles to integrate into your kitchen design. 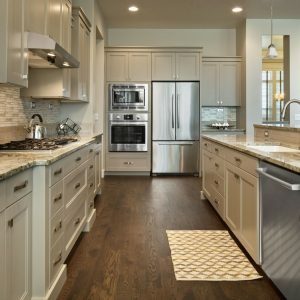 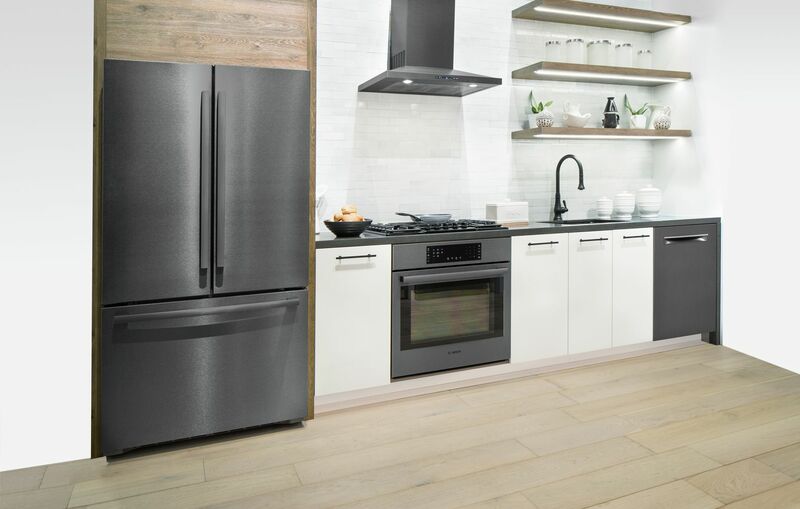 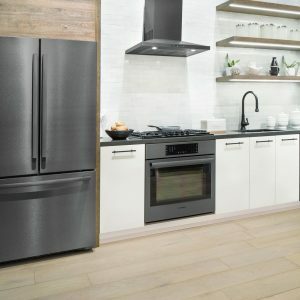 From their stylish counter-depth French door refrigerator, to their small, space-friendly 24″ refrigerator with bottom freezer, Bosch has a solution for everyone. 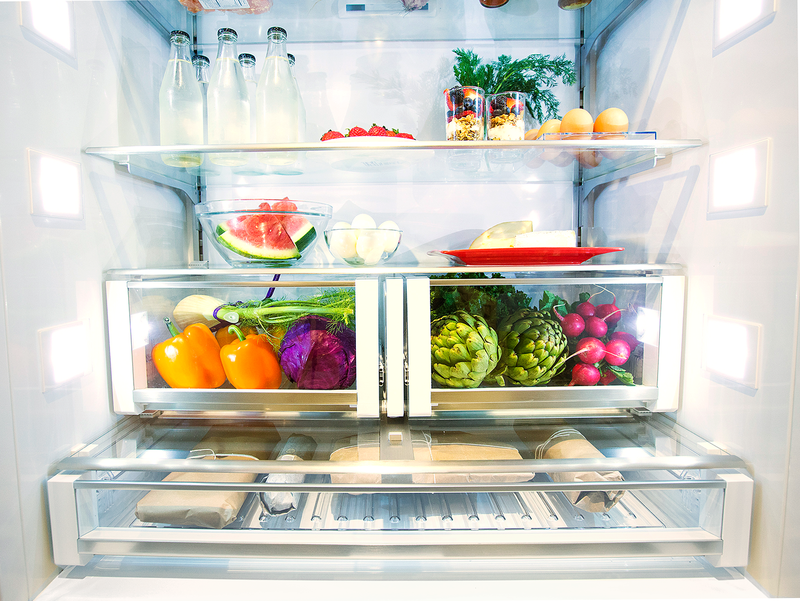 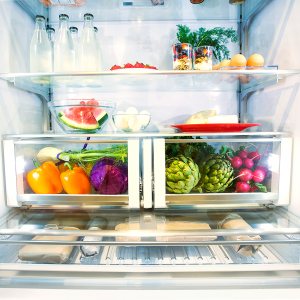 Healthy living starts with consuming fresh ingredients, and Bosch refrigerators are designed to keep foods at their optimal freshness, maintaining their intended nutrients and flavor. 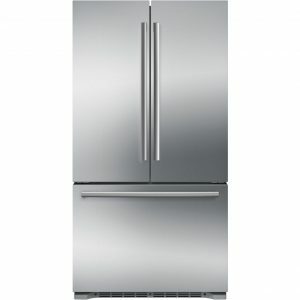 Bosch built-in refrigerators are available in French door, bottom freezer and custom panel options. 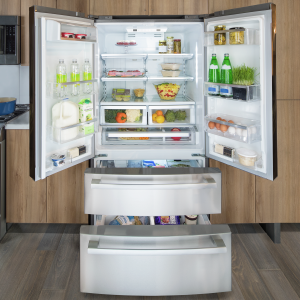 Each offers beautiful LED lighting, dual evaporators which keep your food fresh and are ENERGY STAR qualified. 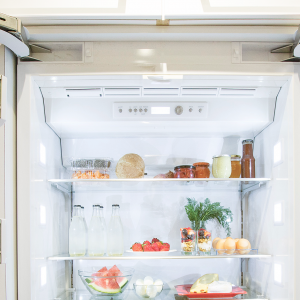 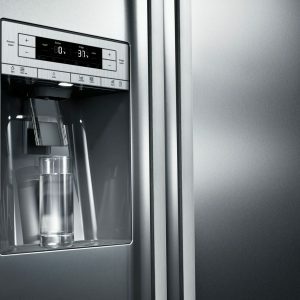 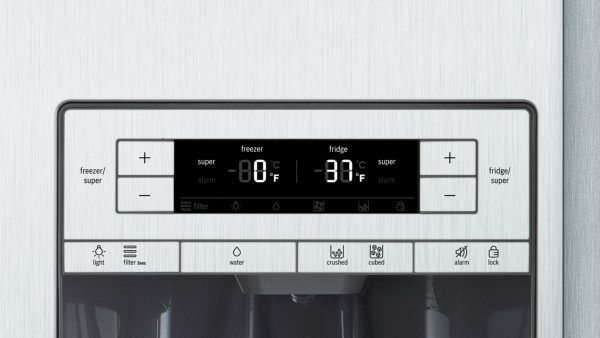 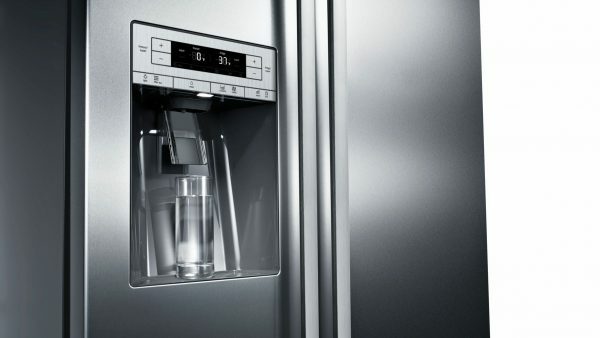 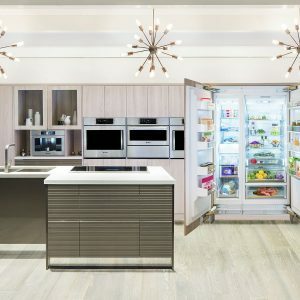 Bosch connected refrigerator can notify you on your smartphone or tablet if the temperature increases, in case the door didn’t quite close all the way. 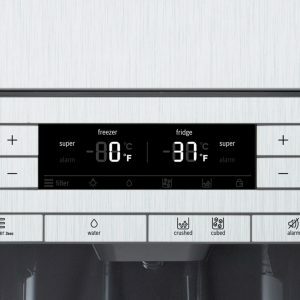 At Bosch they know about maintaining the right balance of temperature and humidity for your food. 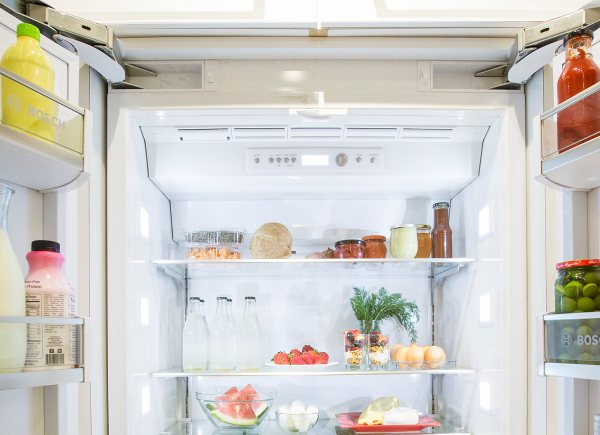 VitaFresh technology maintains the optimal temperature and humidity levels automatically without making you guess the right settings for your produce, allowing it to stay fresher, longer. VitaFresh drawers provide a no-fuss solution to the challenge of optimal food storage.